The Ridge at Harmony Road is conveniently located just East of Fort Collins in northwestern Windsor, Colorado. Just minutes from I-25, Harmony Club Golf Course, Fossil Creek Reservoir, the Outlets at Loveland, and the Budweiser Events Center. There are plenty of things to see and do right out your front door! With over nine floor plans to choose from, we’re sure you’ll find something special with Horizon View Homes. The best move you’ll ever make! The Ridge at Harmony Road – new homes in Windsor by Horizon View Homes. 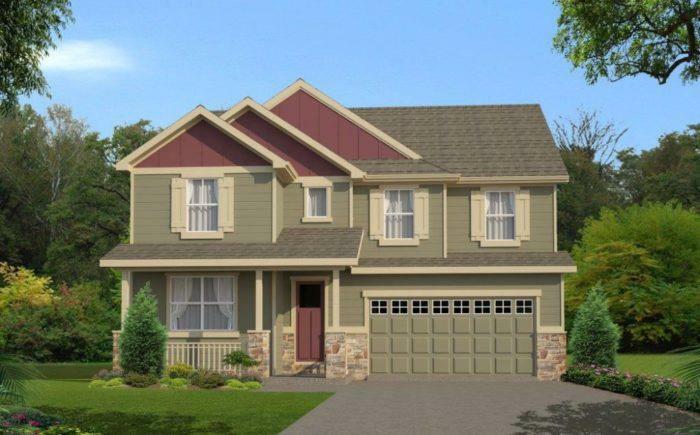 Priced from the $390s, The Ridge at Harmony Road offers many of our most popular home plans. Spend a day at the renowned golf course sitting atop the plains of Timnath. With gorgeous grounds and as equally beautiful facility, you’ll find yourself swept away by the game.